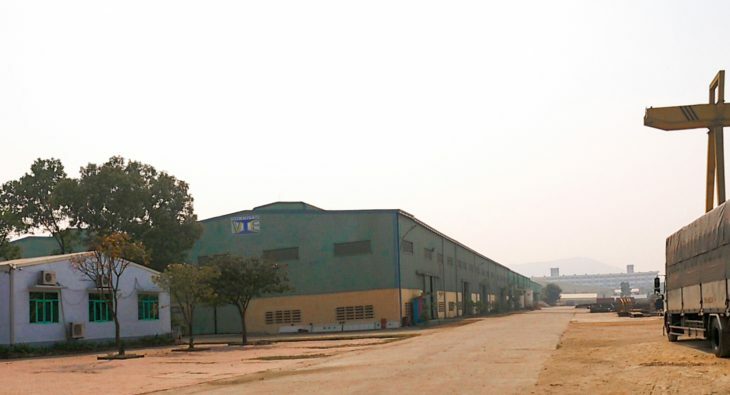 Factory which has total area of 5 hectares, located at Que Vo industrial zone. It is equipped with modern facilities, machineries, advanced system in production, well QA&QC program to produce high quality of steel structure, non-standard structure, pre-engineered buildings. It has been designed with capacity of more than 2000 tons per month.